Celebrate Halloween at the National Historic Landmark Mansion of the Ukrainian Institute of America! Set in a magnificent French Gothic turn of the century mansion, this wicked Costume Ball is the premier NYC Halloween dance party. Are the spirits of the past still lurking within? Join us and find out. 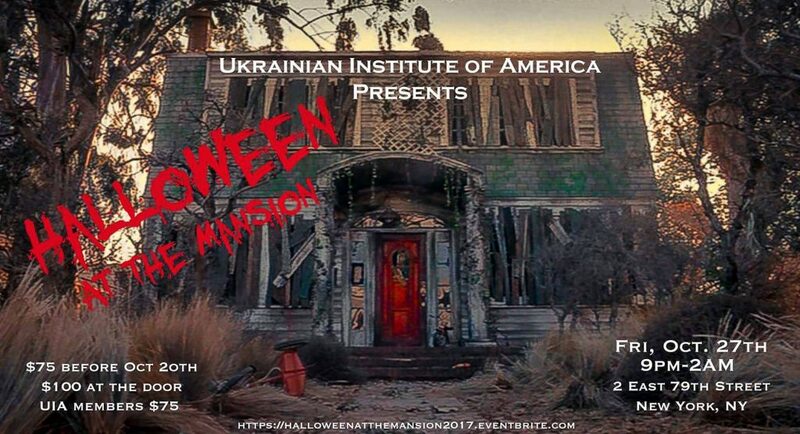 Proceeds to benefit the preservation of the Ukrainian Institute’s Historic Landmark building.